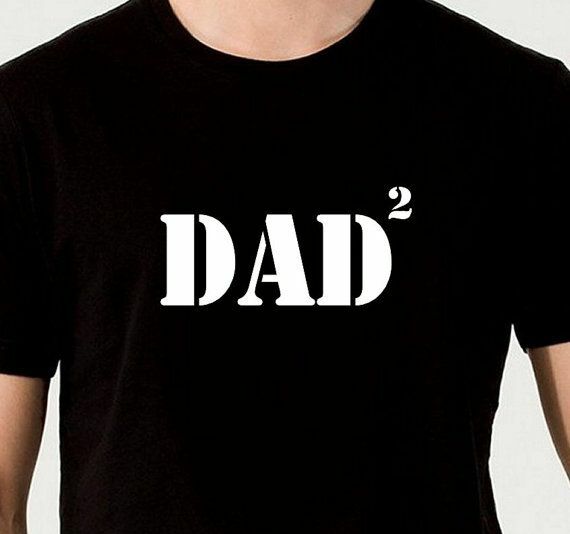 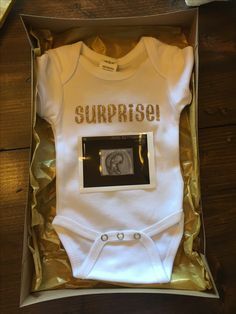 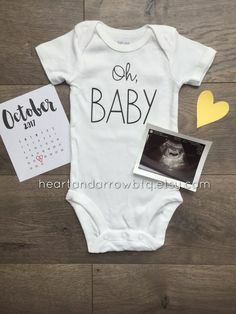 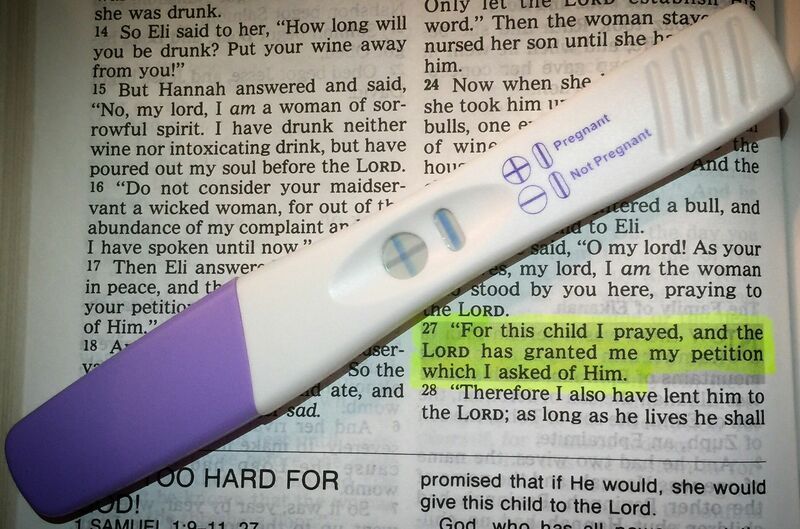 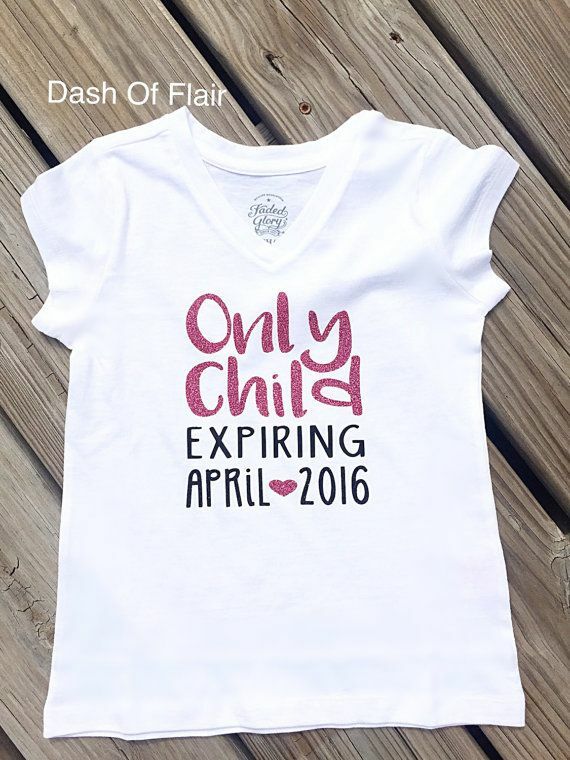 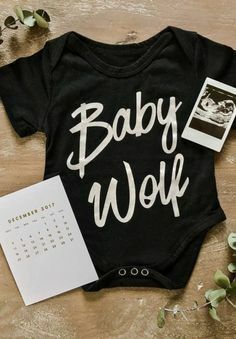 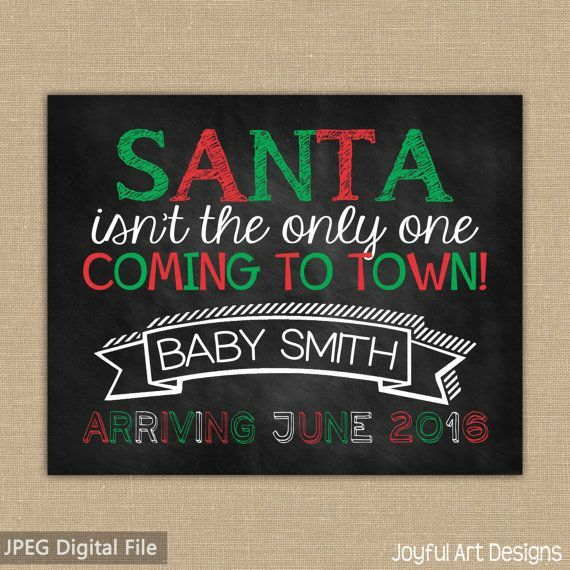 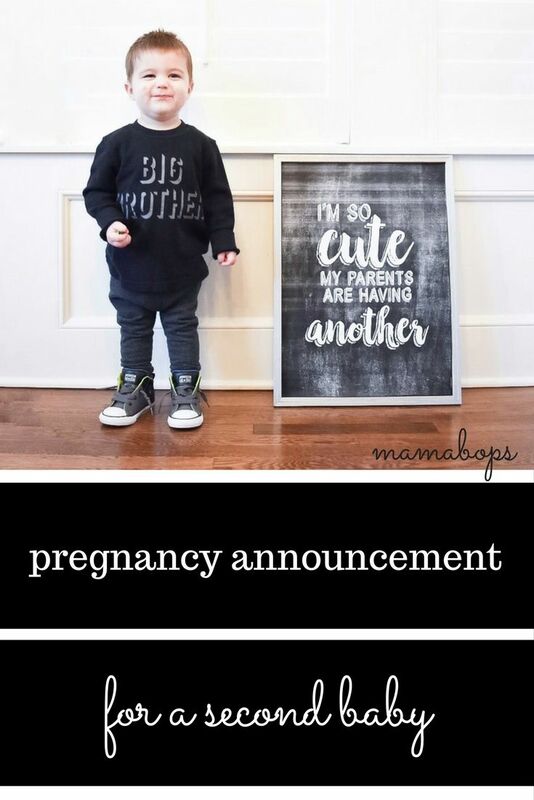 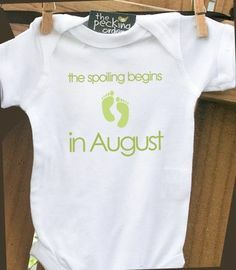 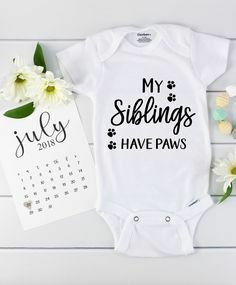 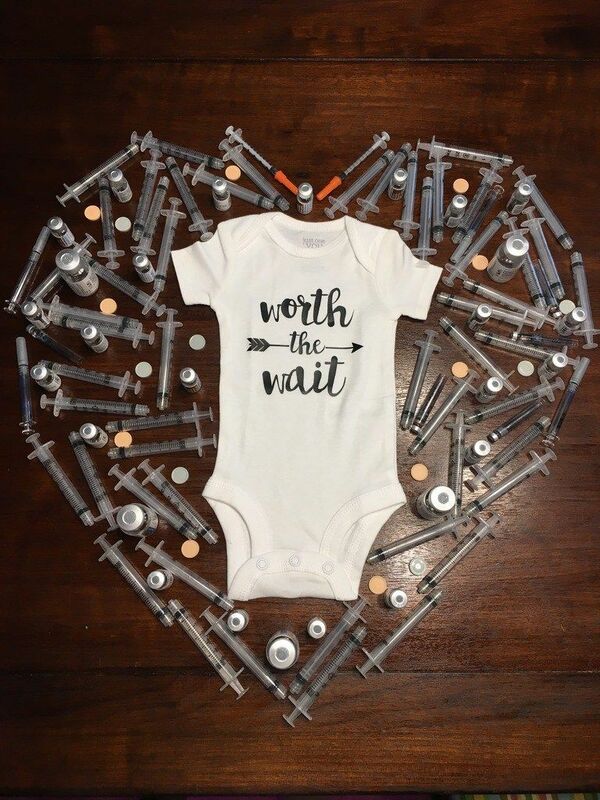 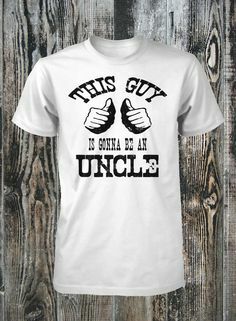 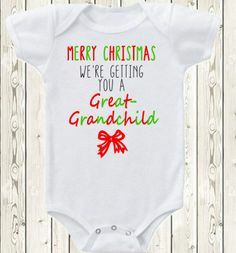 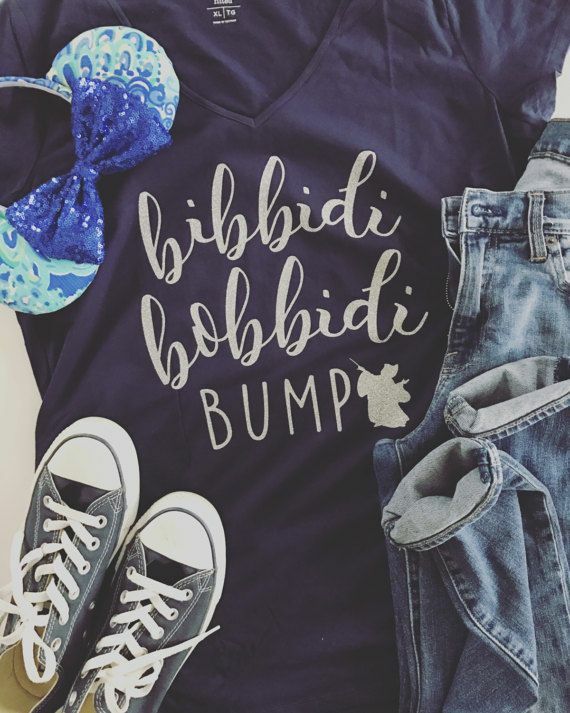 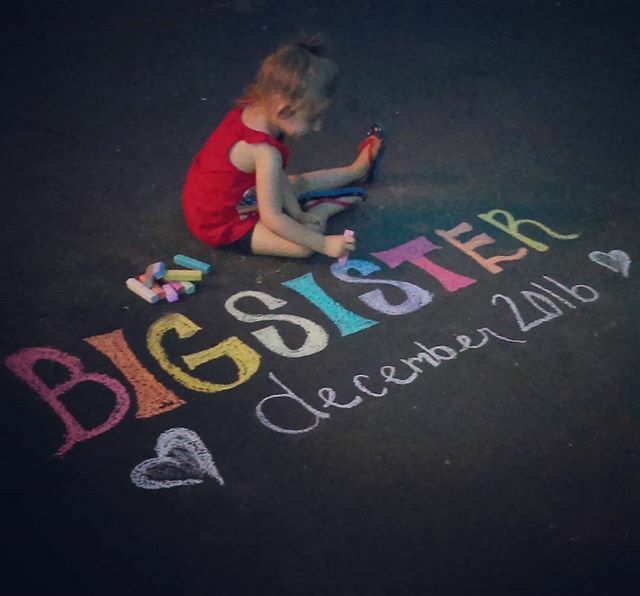 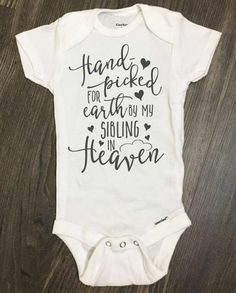 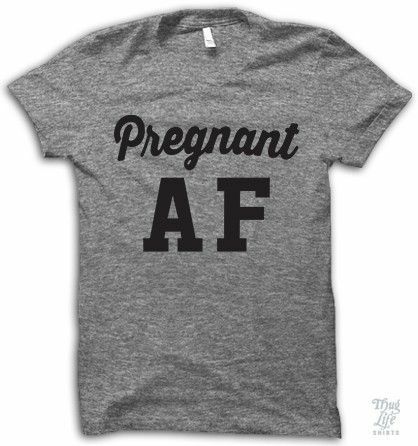 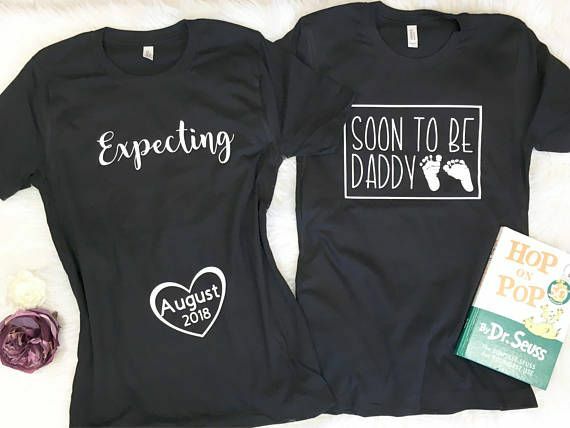 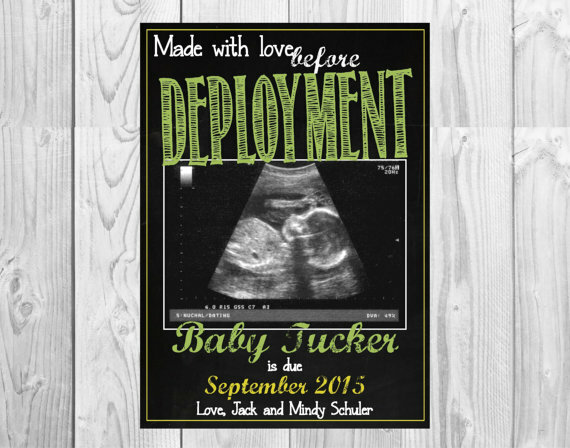 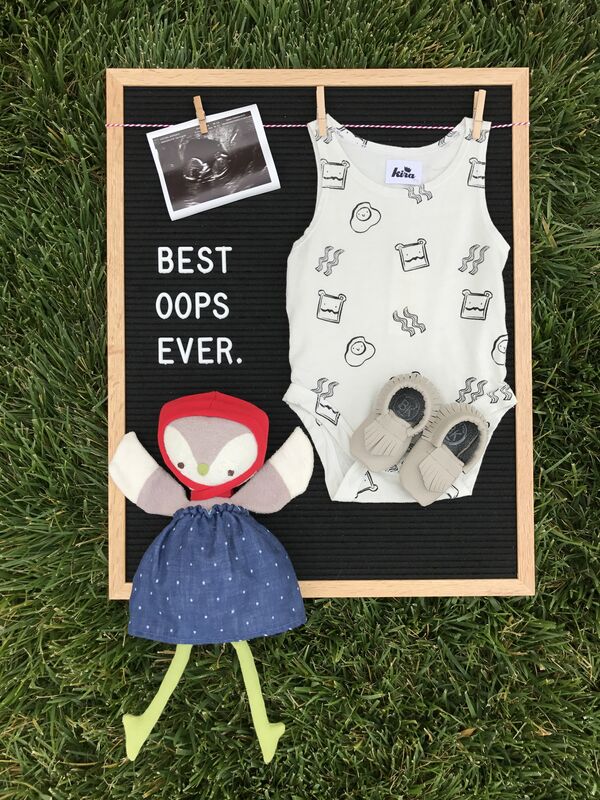 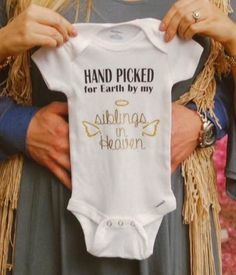 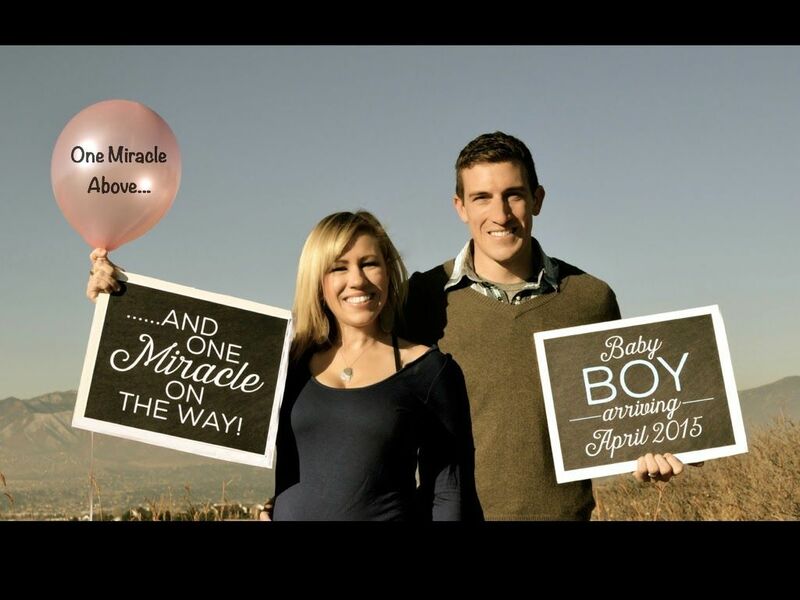 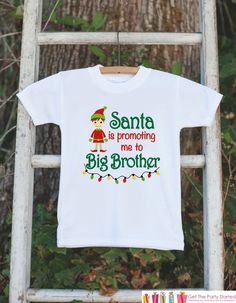 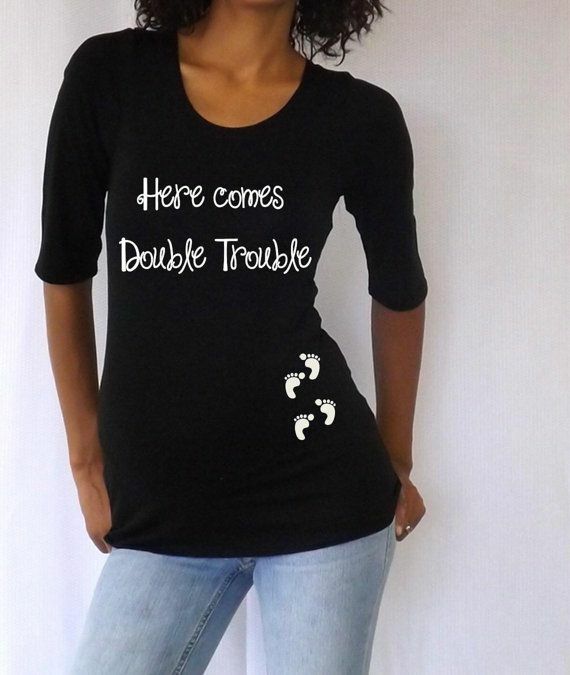 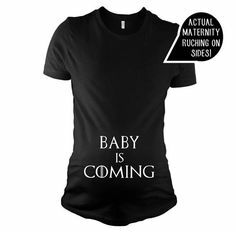 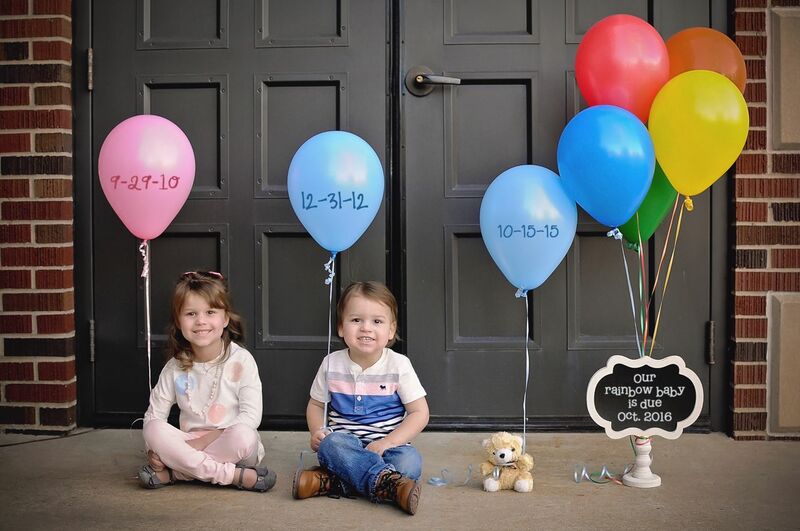 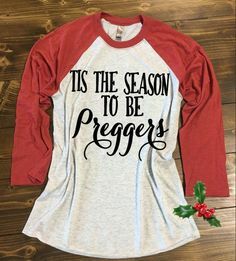 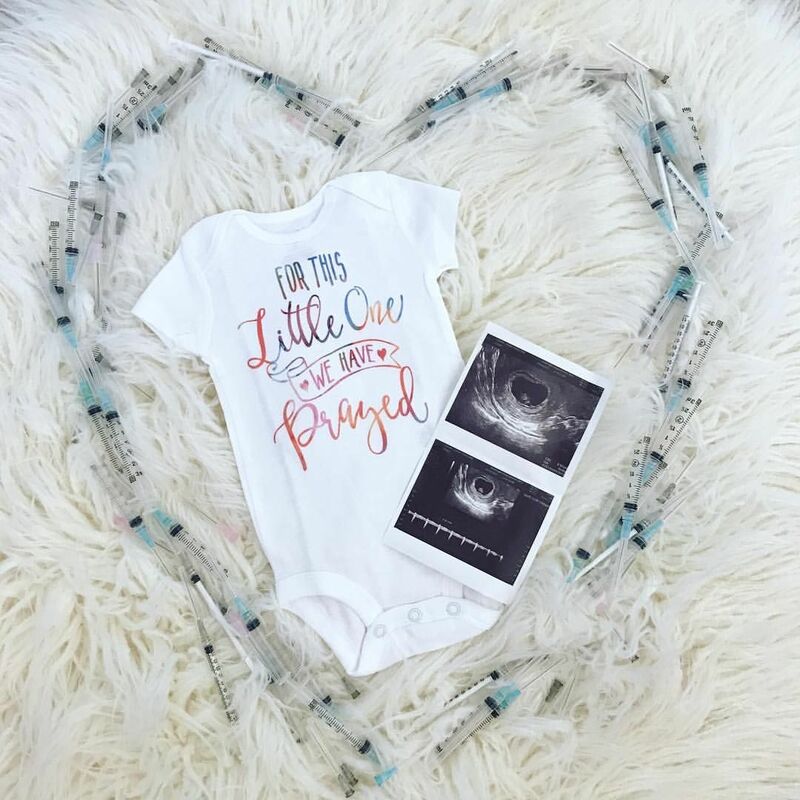 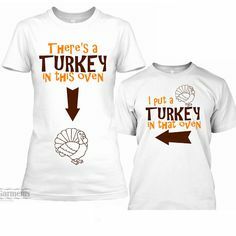 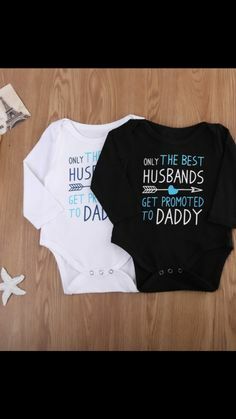 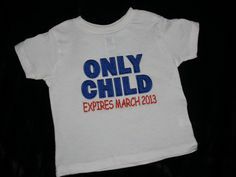 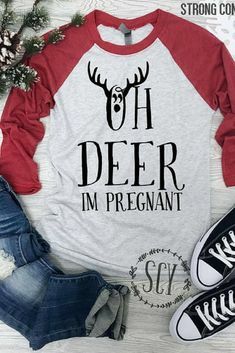 Pregnancy announcement for a second baby featuring the big brother to be! 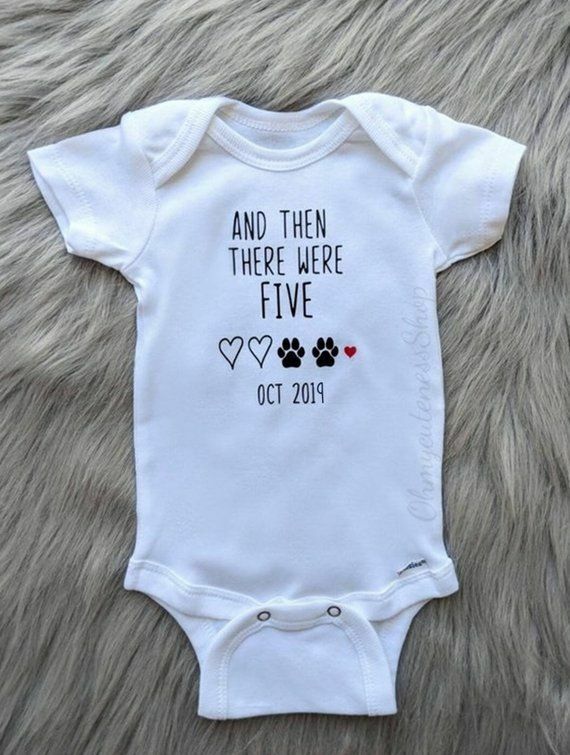 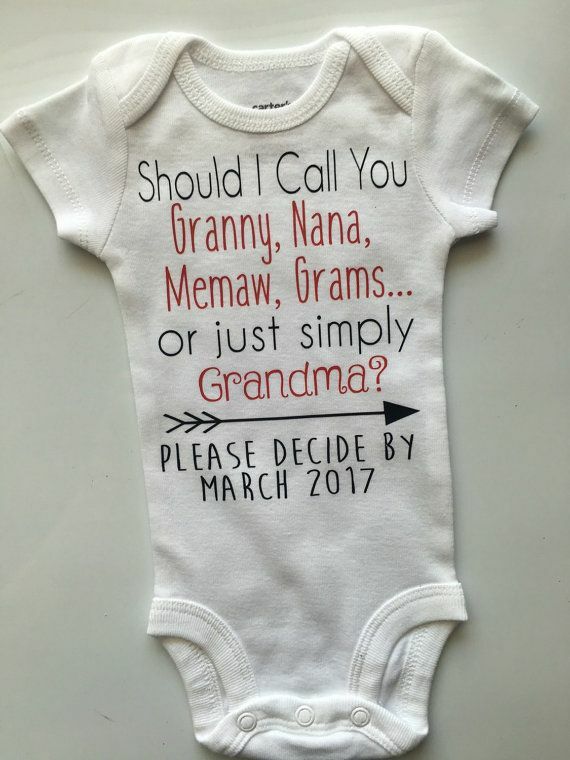 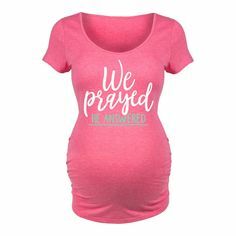 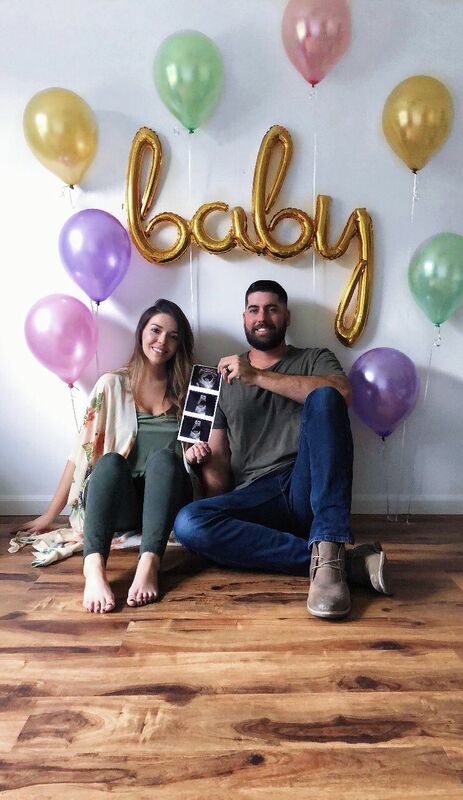 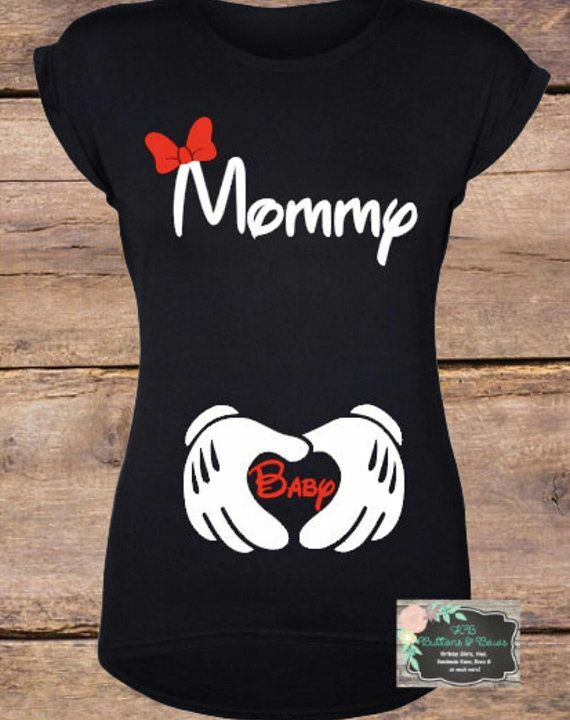 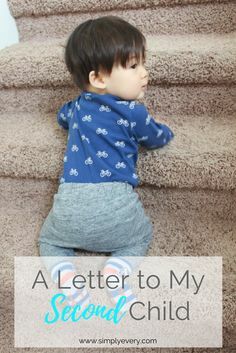 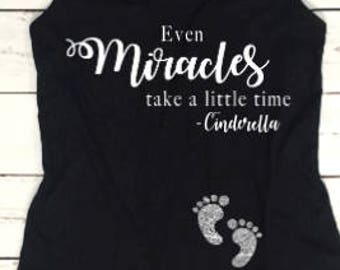 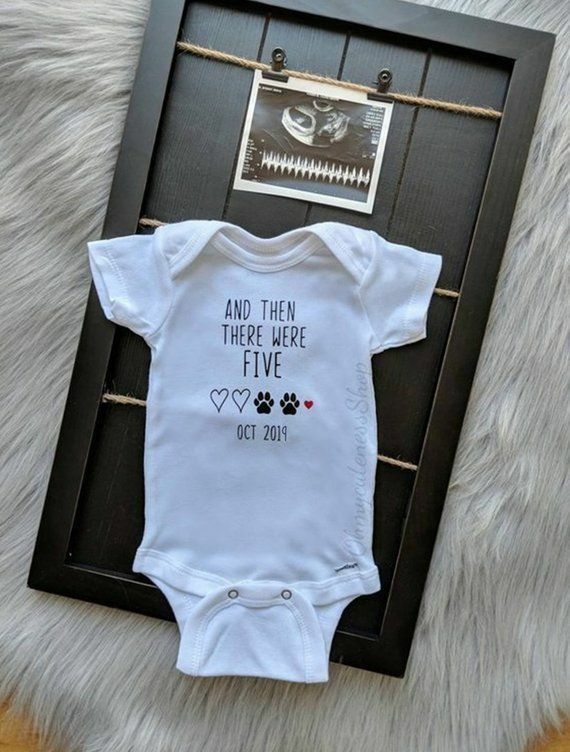 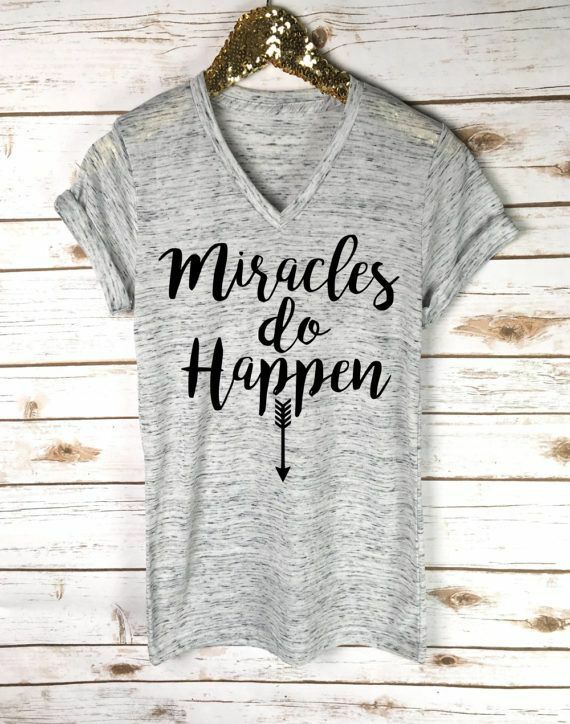 How did we announce our journey to becoming a family of four? 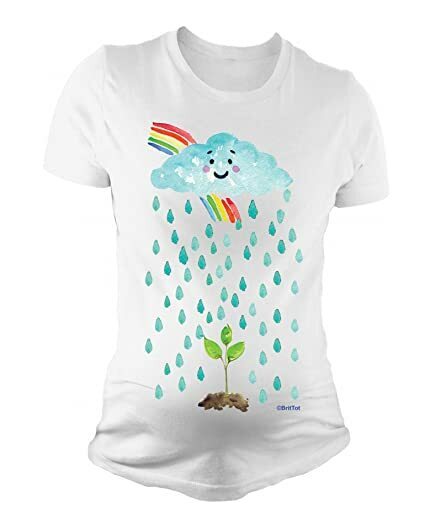 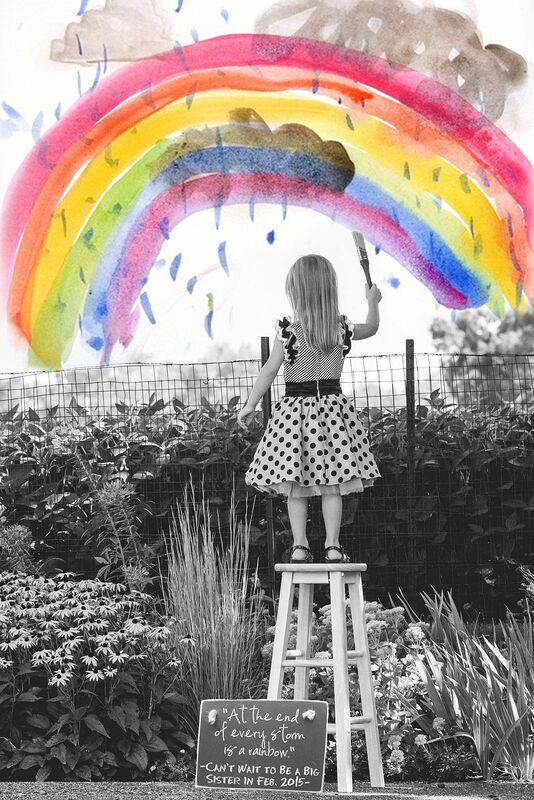 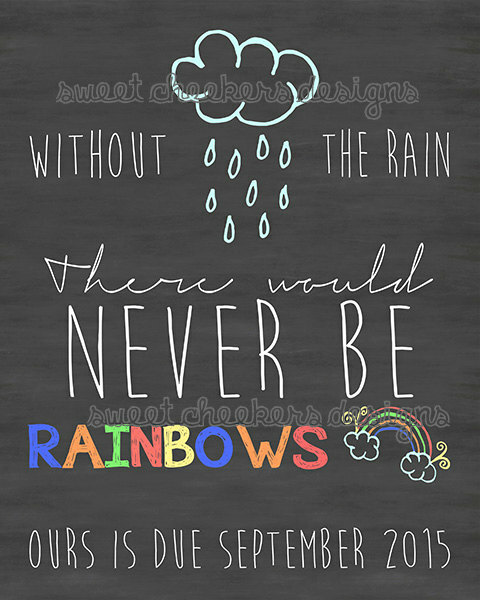 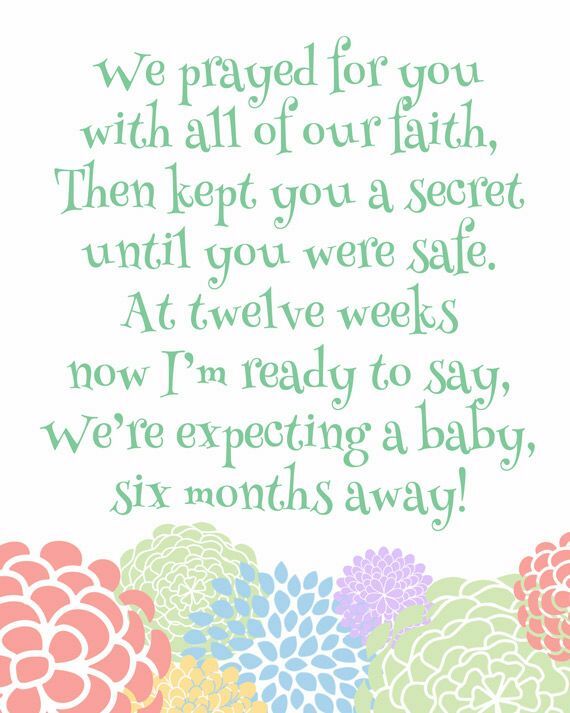 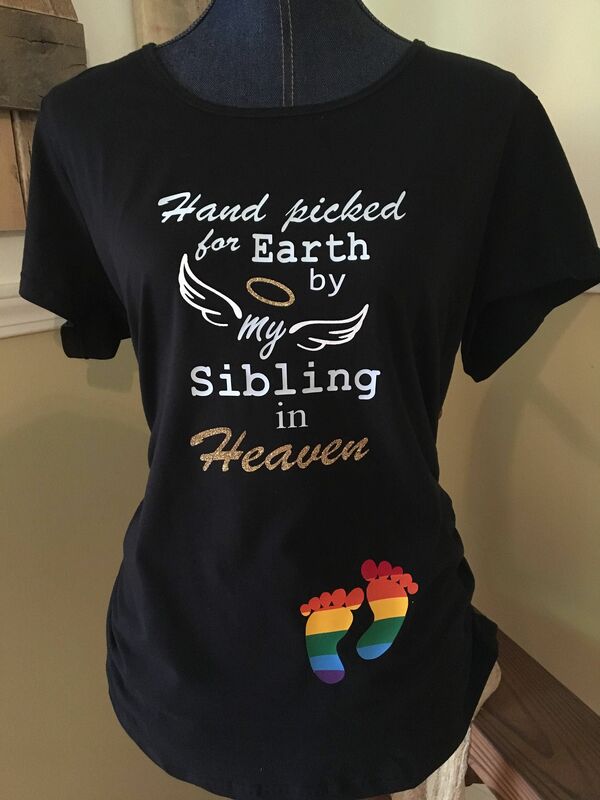 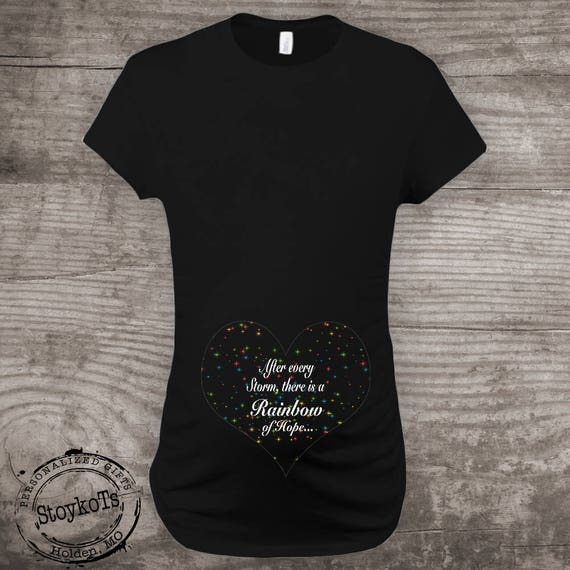 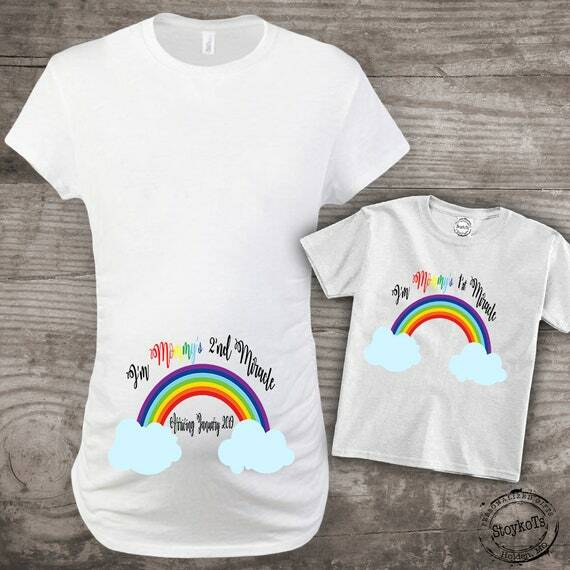 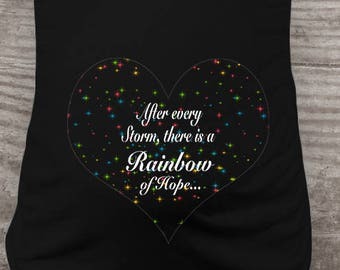 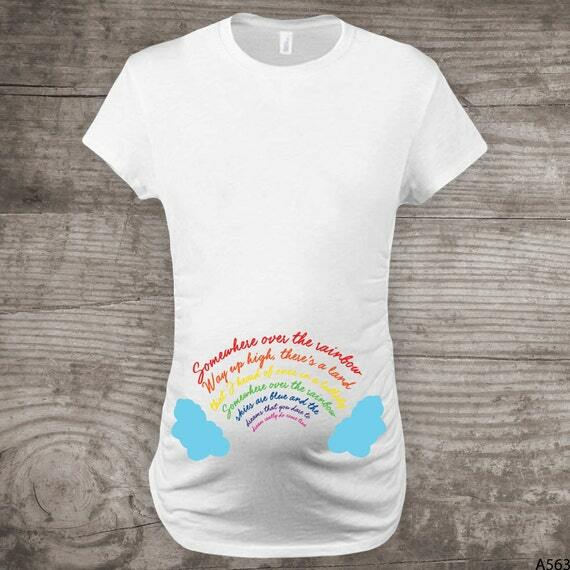 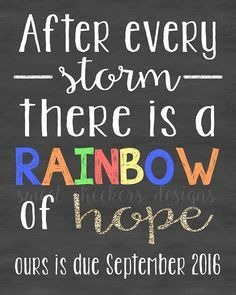 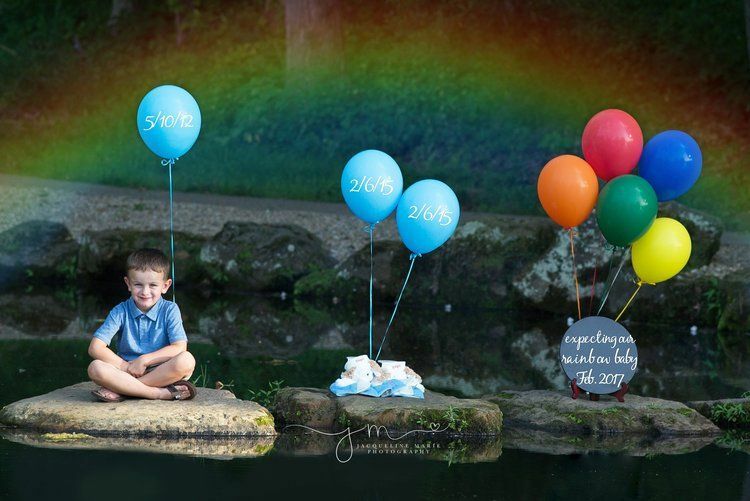 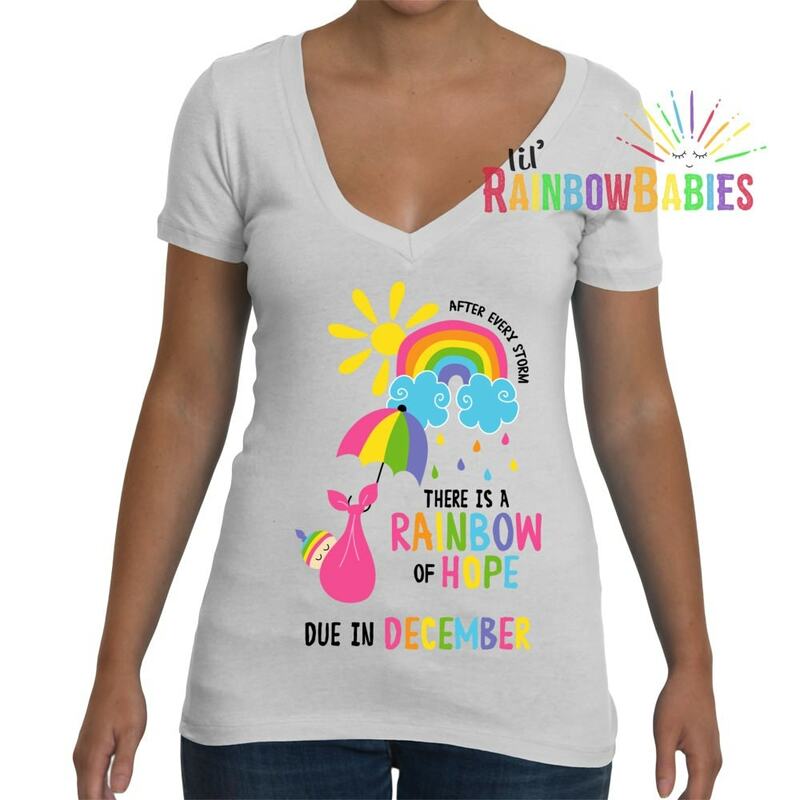 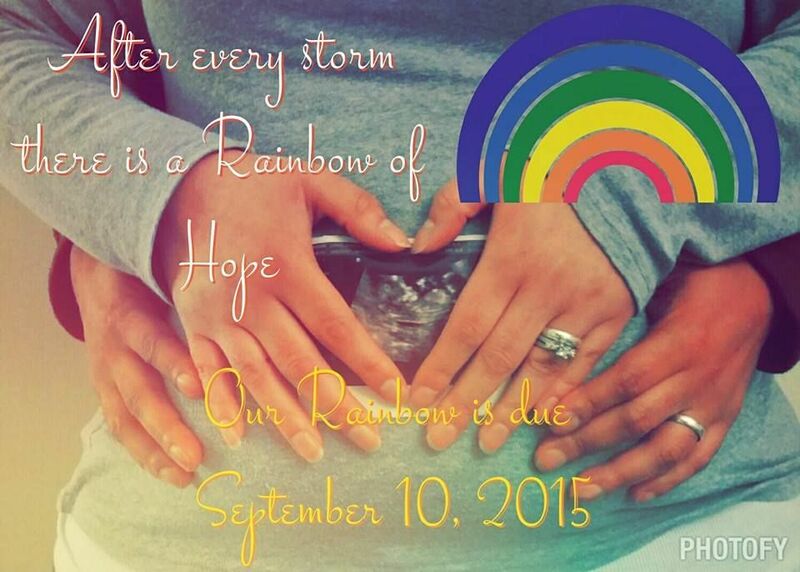 Of course I'd choose a different background but the poem is perfect for our Rainbow someday! 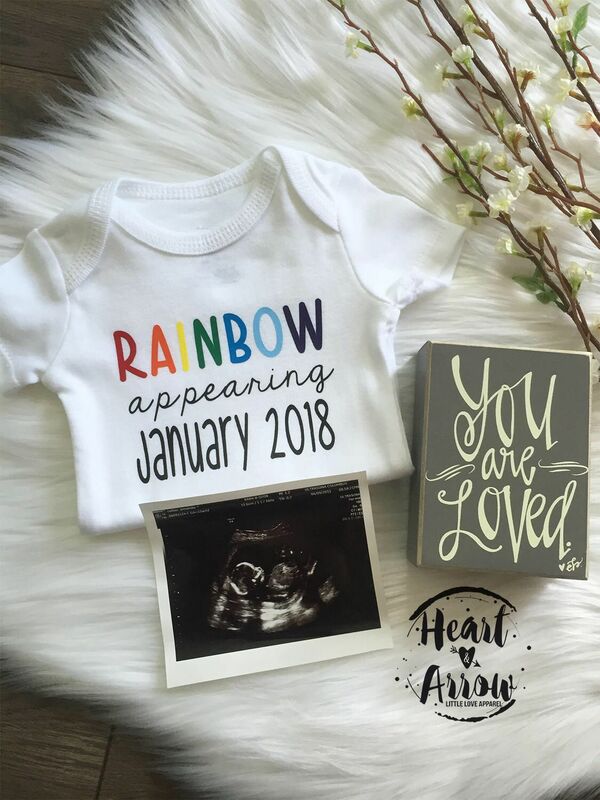 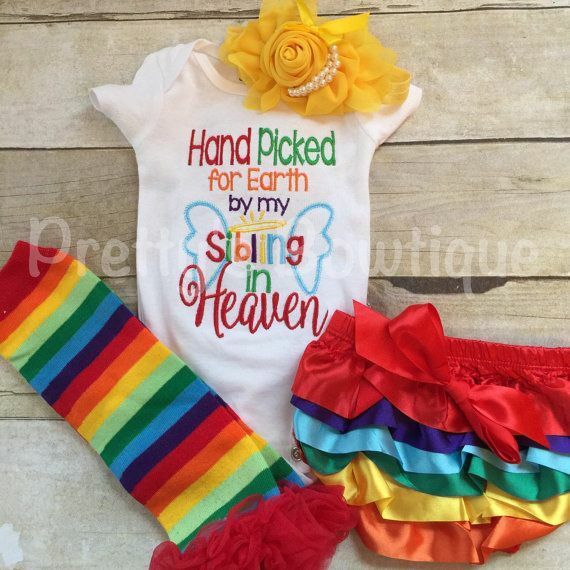 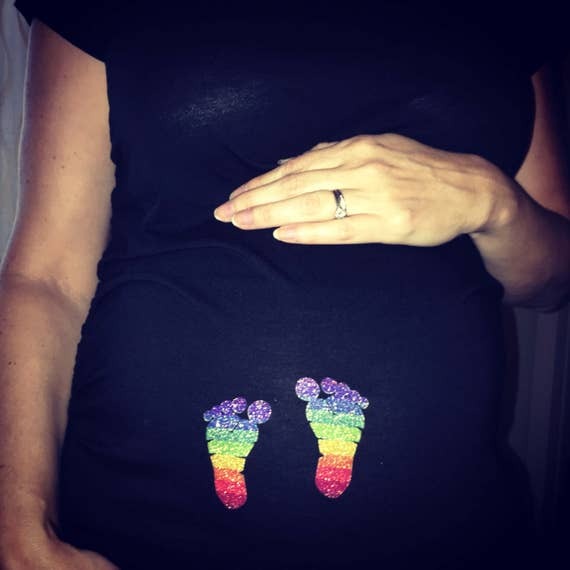 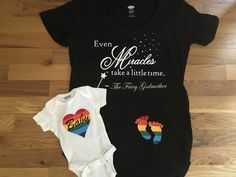 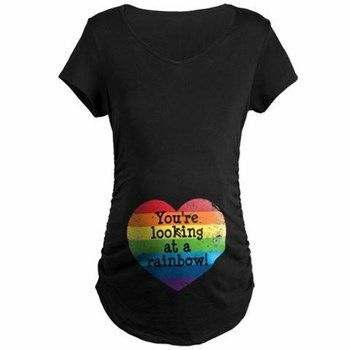 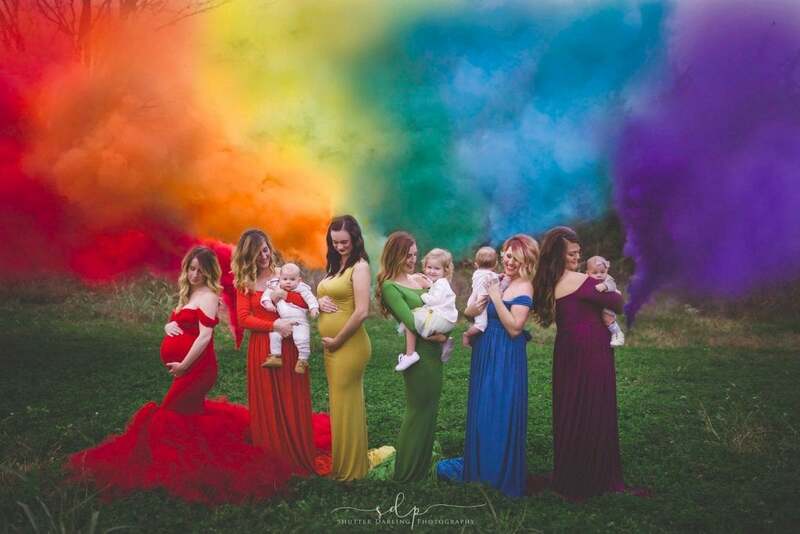 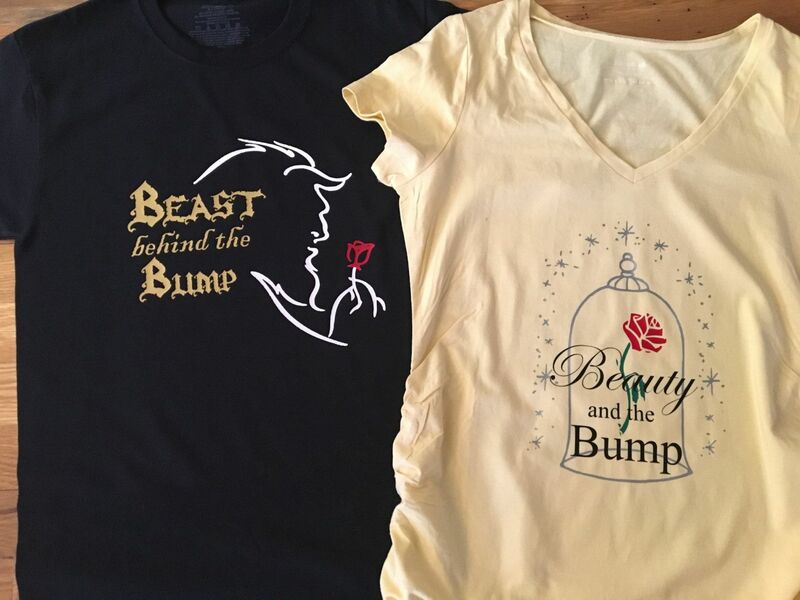 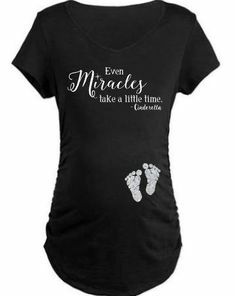 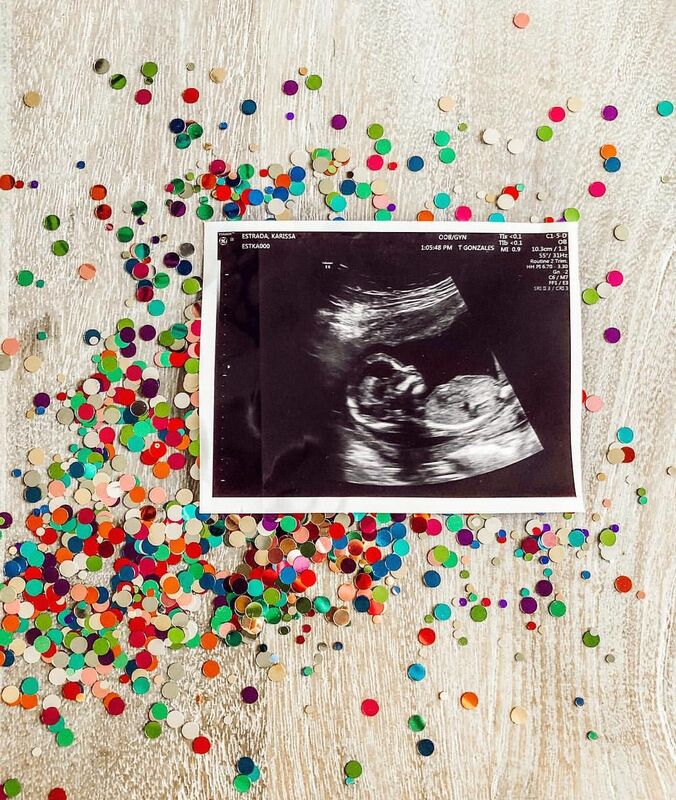 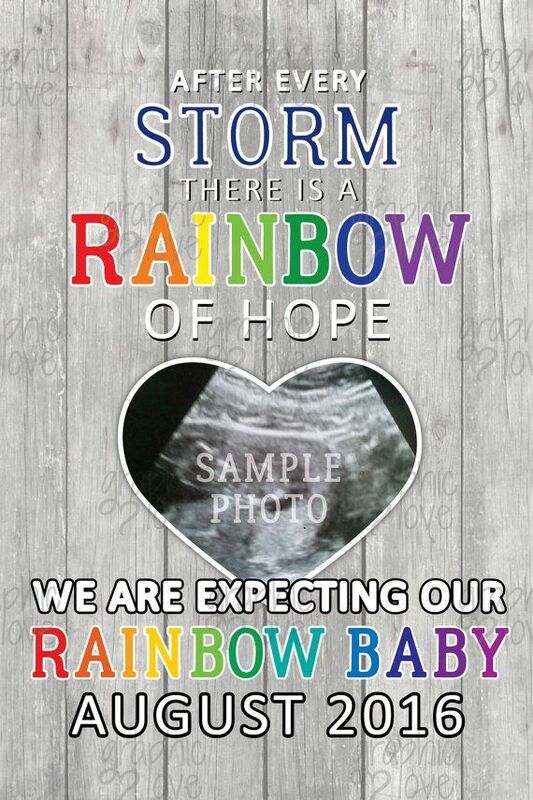 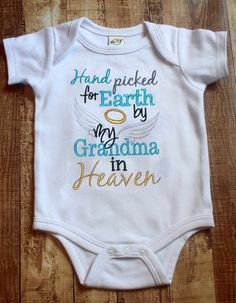 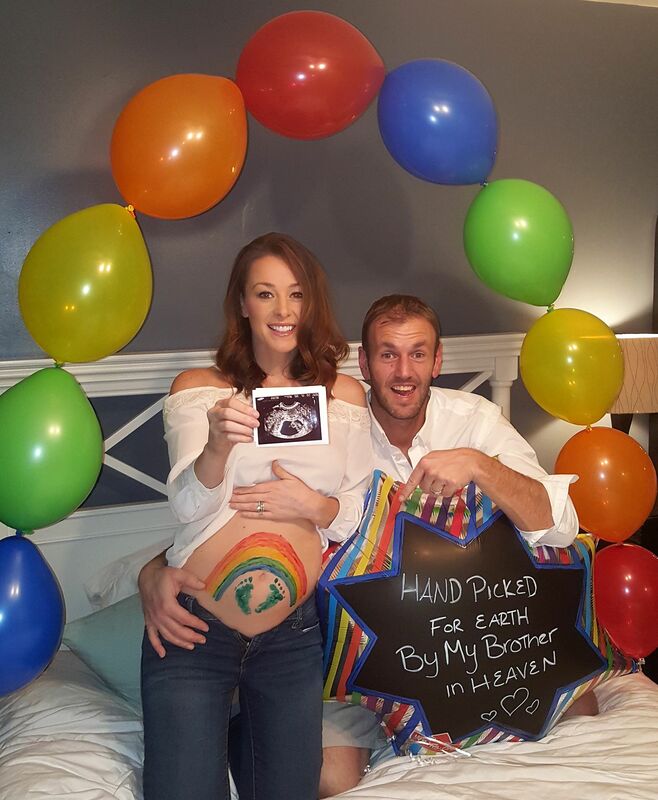 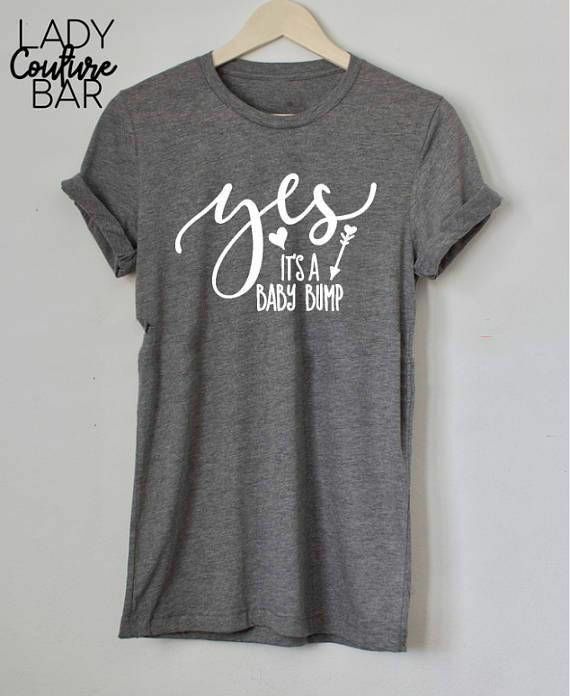 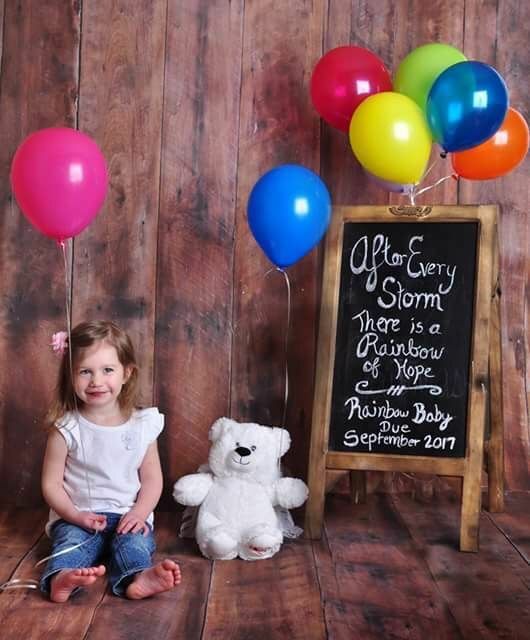 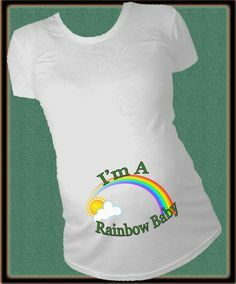 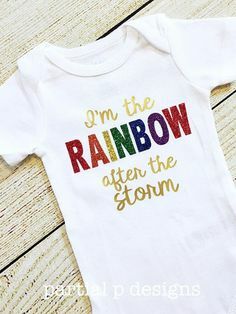 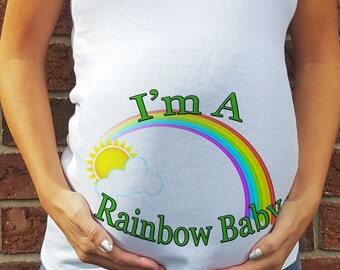 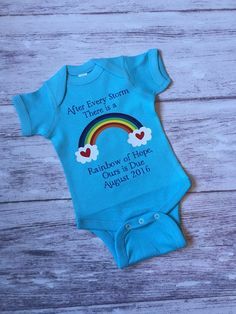 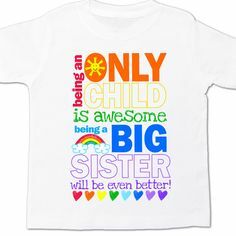 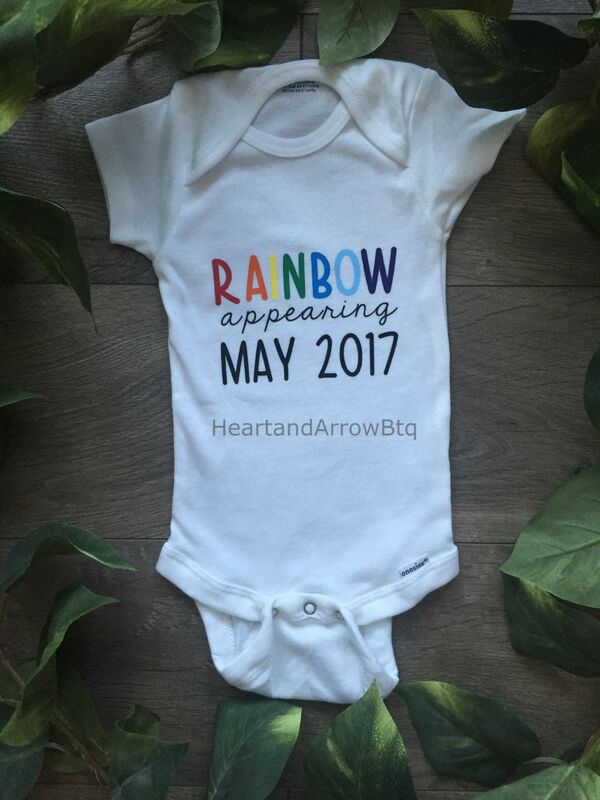 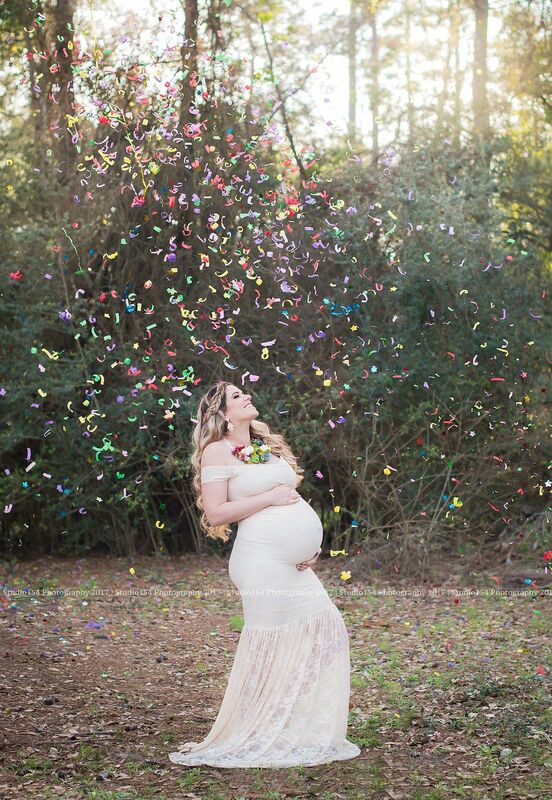 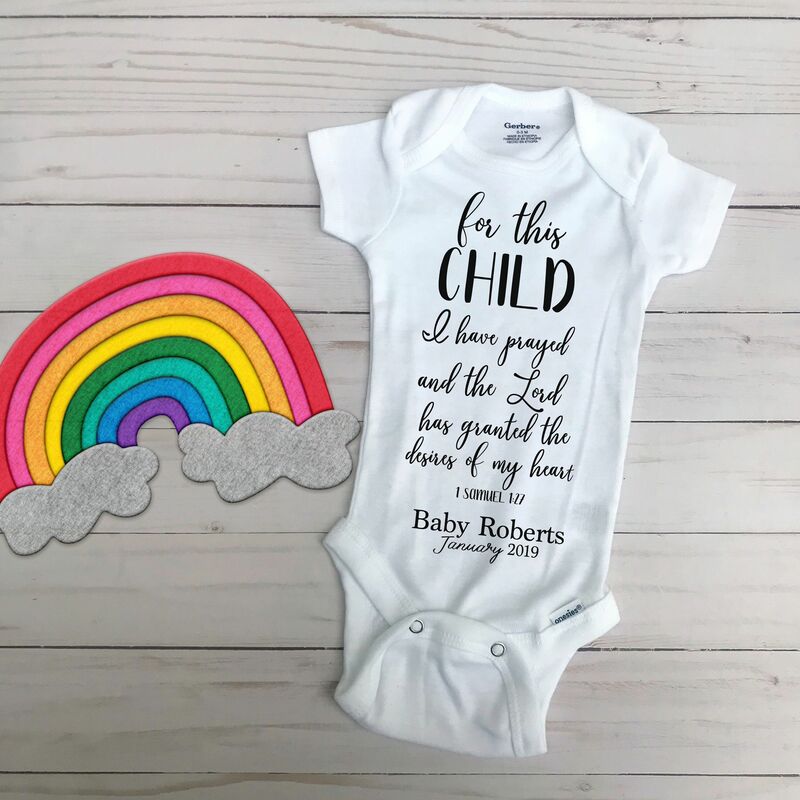 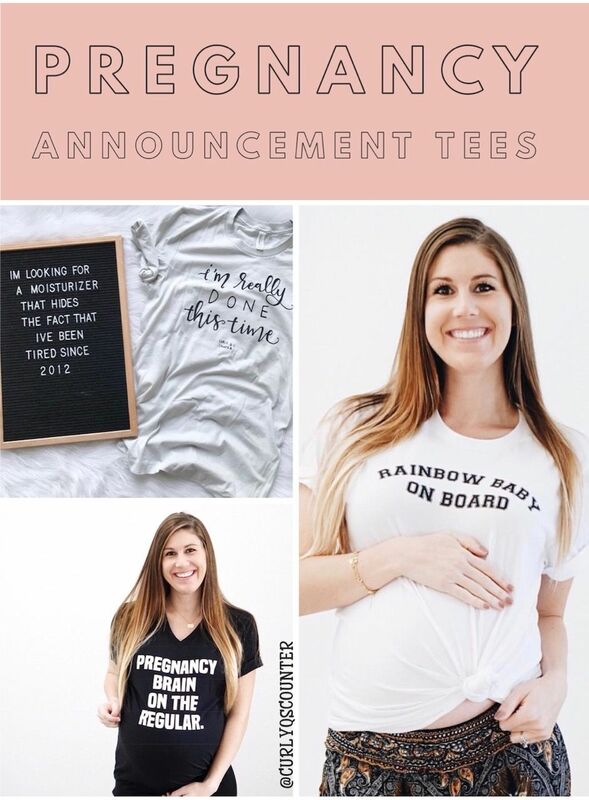 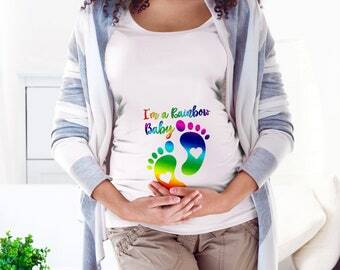 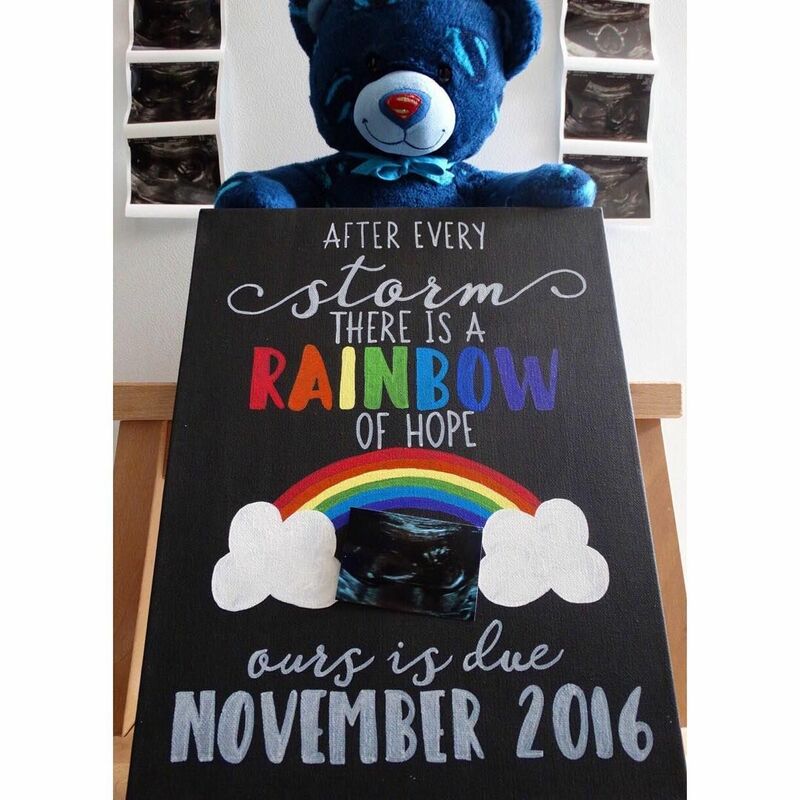 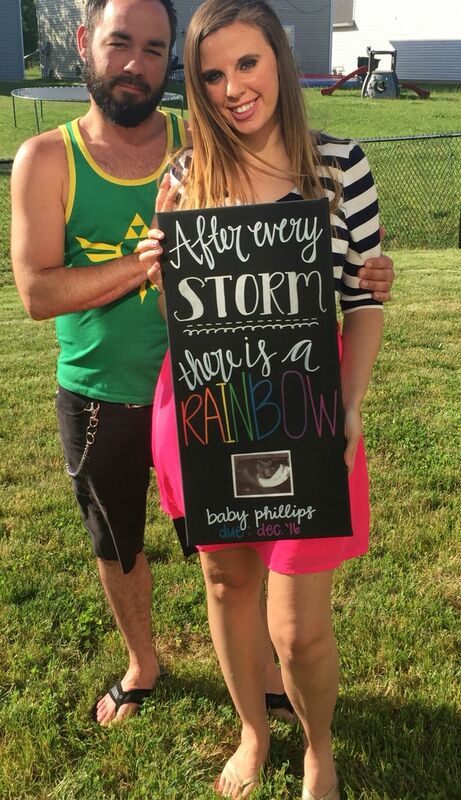 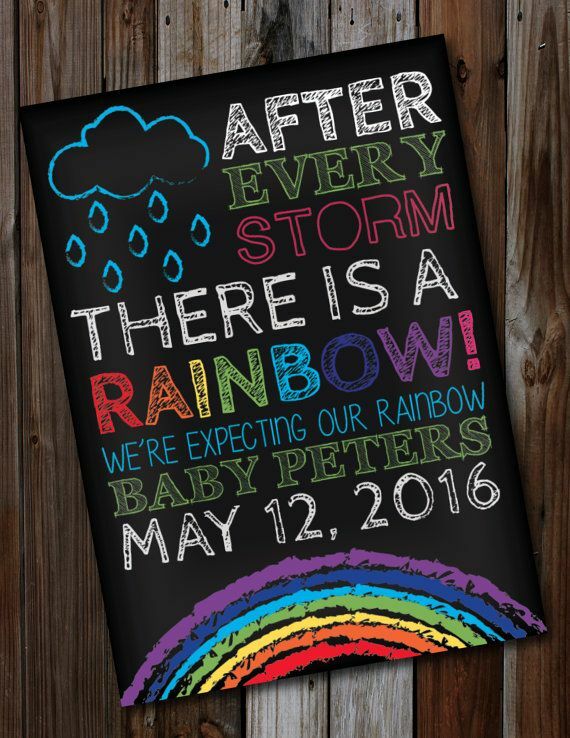 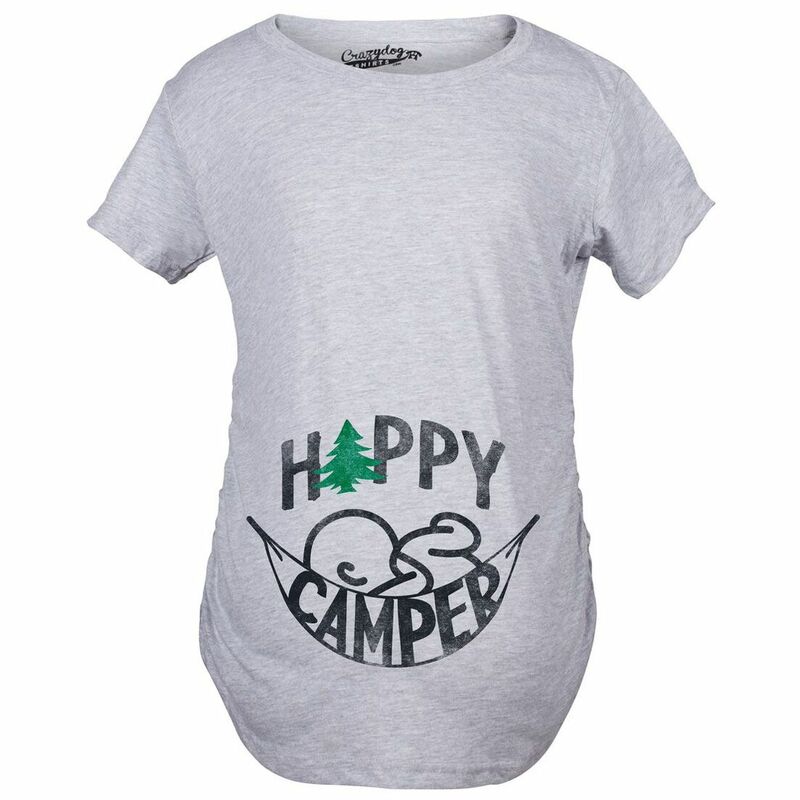 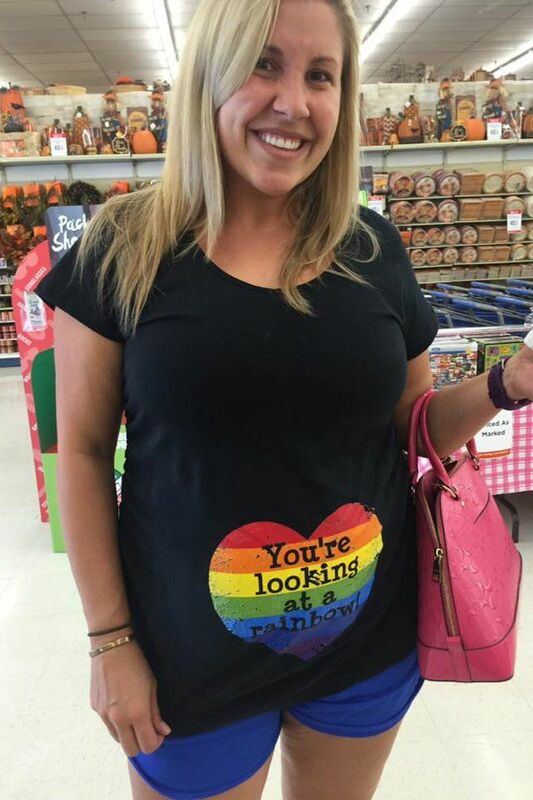 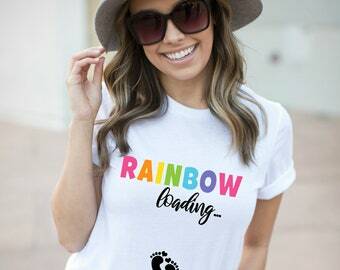 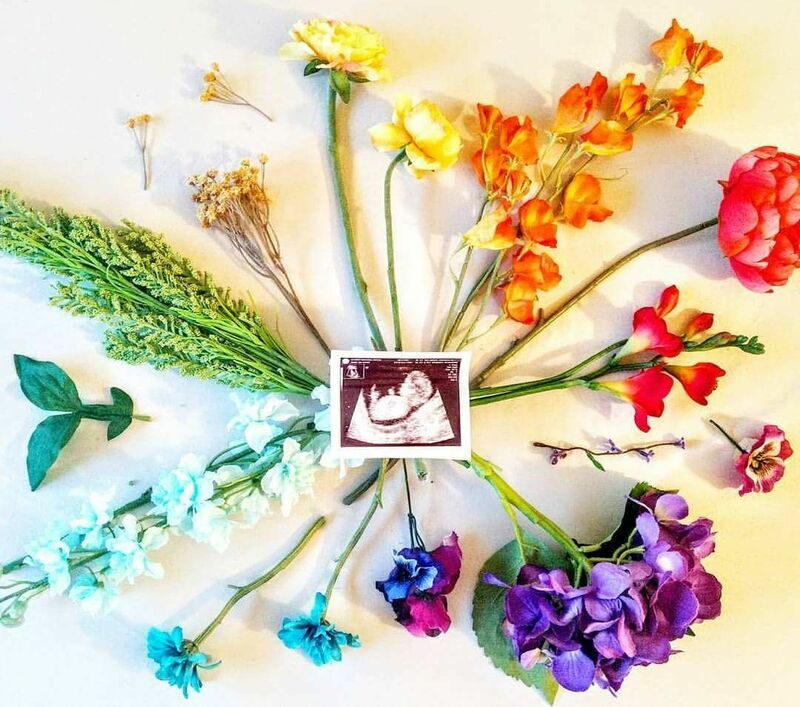 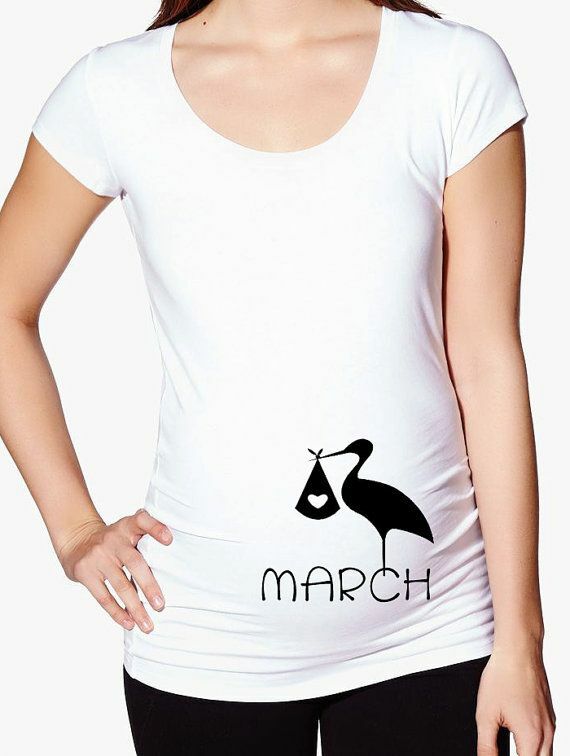 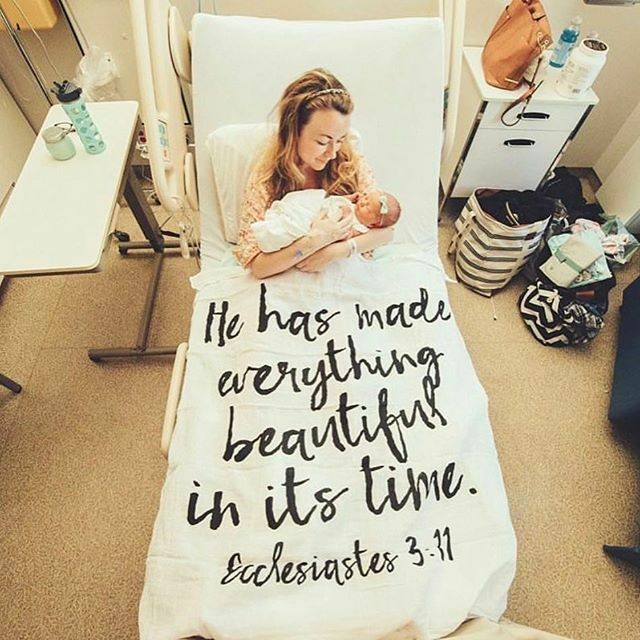 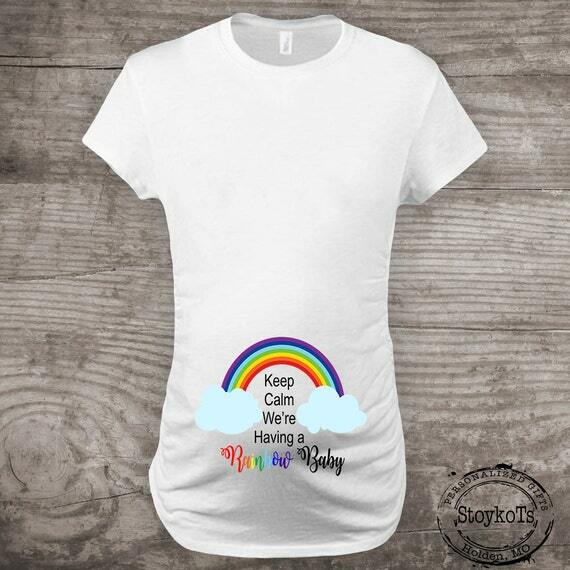 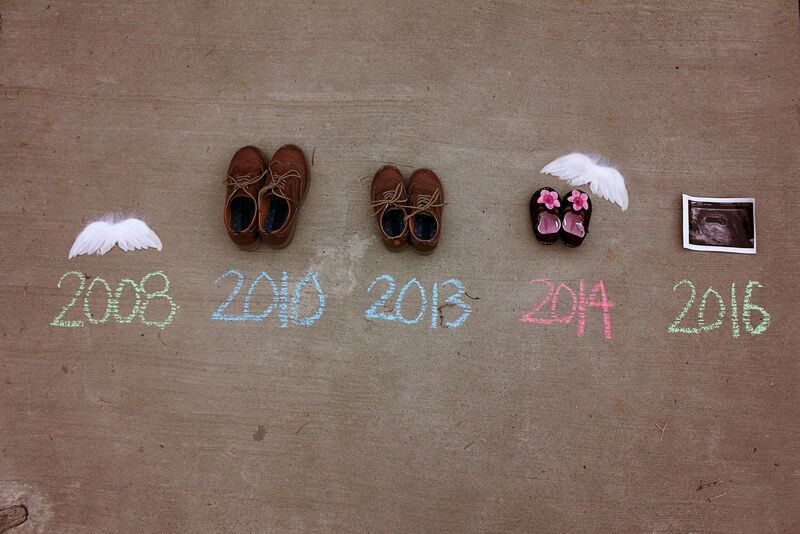 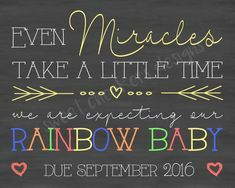 Our pregnancy announcement for our rainbow baby, Ezra!